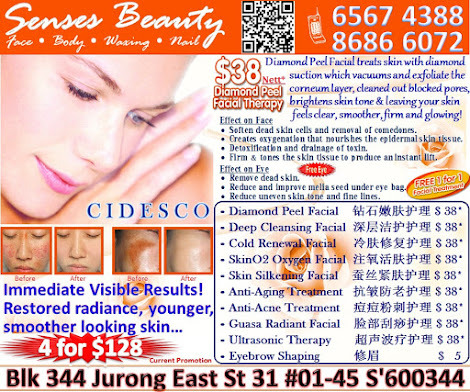 Senses Beauty: MRS Derma Micro Treatment 1st trial $88 up:$198. 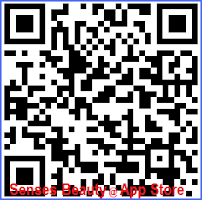 Call Senses Beauty 65674388 / 86866072 for appt now!!! 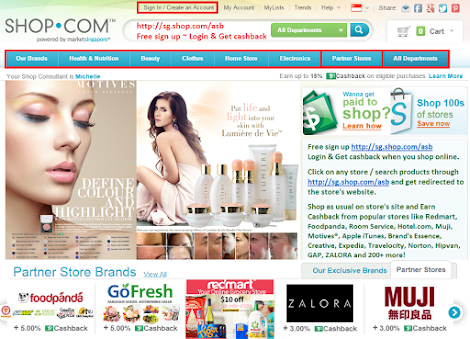 MRS Derma Micro Treatment 1st trial $88 up:$198. 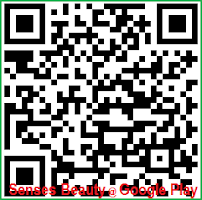 Call Senses Beauty 65674388 / 86866072 for appt now!!! 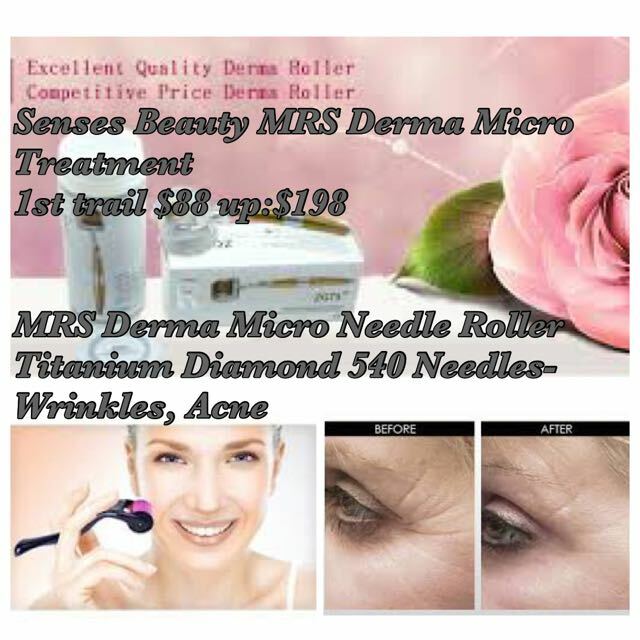 MRS Derma Micro Needle Roller Titanium Diamond 540 Needles-Wrinkles, Acne Problem Type/ Purpose: For treatment of scars, wrinkles, aged skin, stretch marks, cellulite and hair loss. 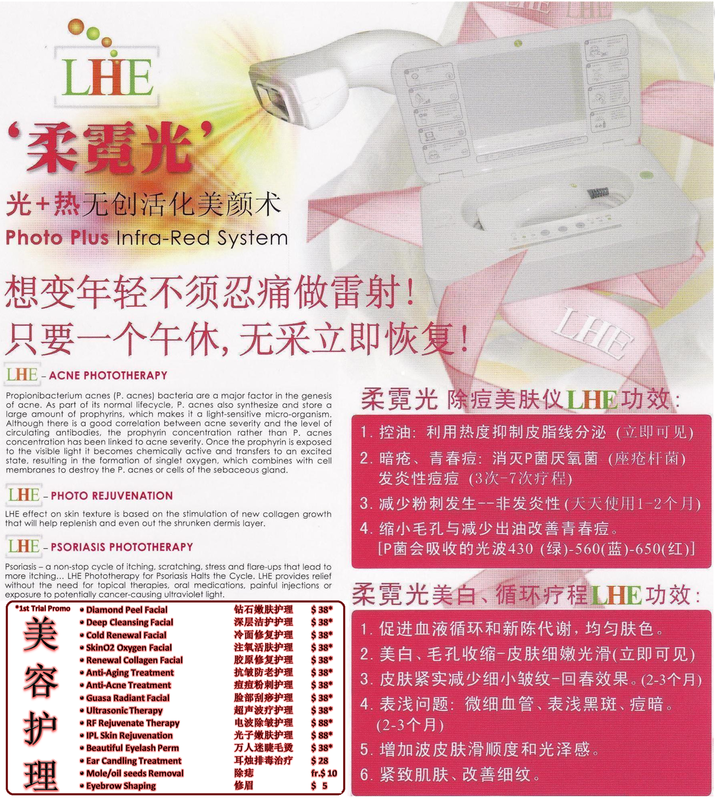 Skin Types: All Skin Types 540 Needles MRS Derma Micro Needle Roller for Cell Regeneration, Scars, Pimples, Blemishes, Facial Wrinkles and Lines, Pores. The 540 needles Skin Roller dramatically will increase the effectiveness of your hair and pores and skin products by increasing absorption of your products from the usual 4% to as a much as 87% of the product being absorbed deep in your skin. Utilizing the 540 Needles Skin Roller promotes production of missing collagen, resulting in pores and skin rejuvenation, great skin elasticity, and tightening and thickening of the skin. When used on the head (scalp), the Pores and Skin Roller also stimulates the hair to maintain its thickness and help with thinning and balding hair areas. 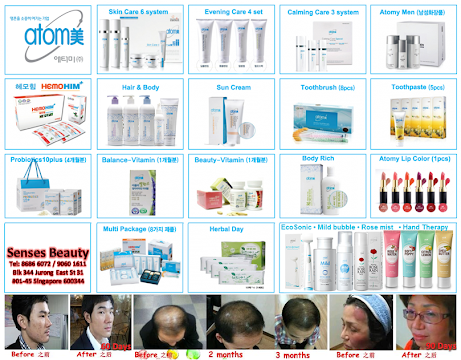 The best choice for Anti-aging, Anti Wrinkles,Cell regeneration,Hair regeneration,Acne,Scars, Body Slimming, Cellulite and much more!